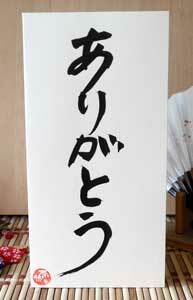 My name is Naoko Suzuki. 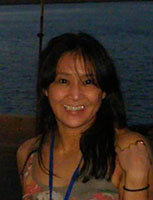 I’m Japanese and have been living in Nottinghamshire, UK for 16 years. 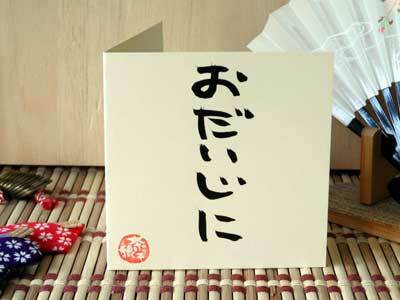 I translate between Japanese and English, and love to teach my native language to enthusiastic Brits. 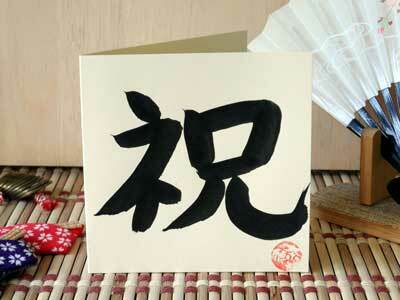 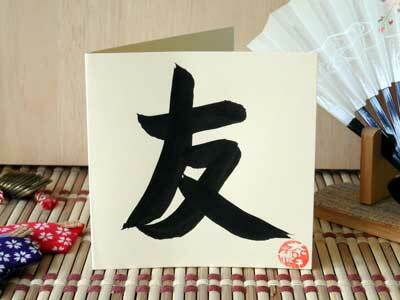 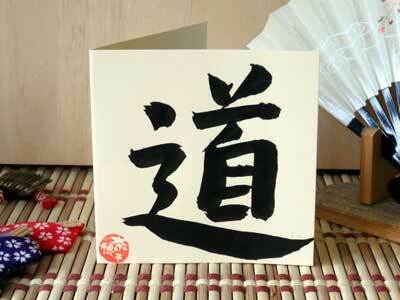 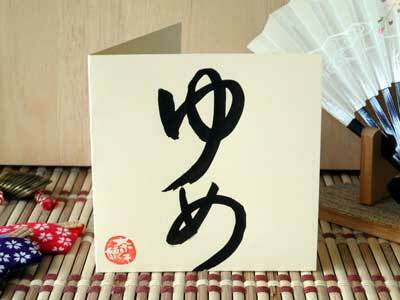 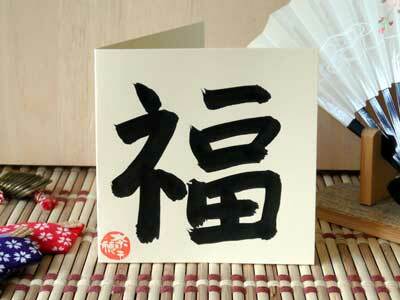 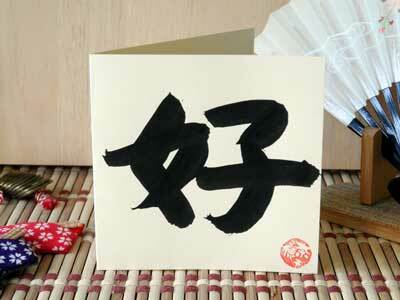 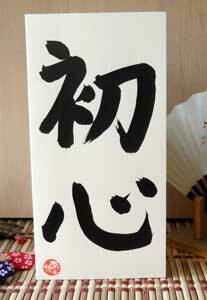 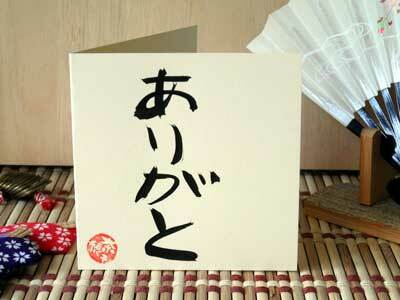 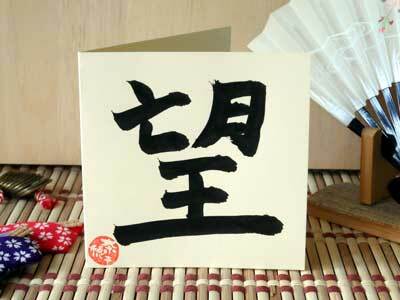 I also have a passion for the ancient Japanese art of Sho Do (brush writing). 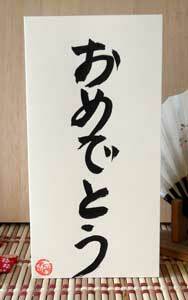 Please look at my web-page and get in touch by using the contact form below. 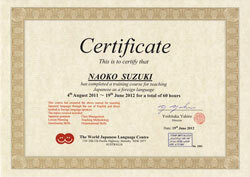 I offer one to one lessons, from beginners to advanced levels. 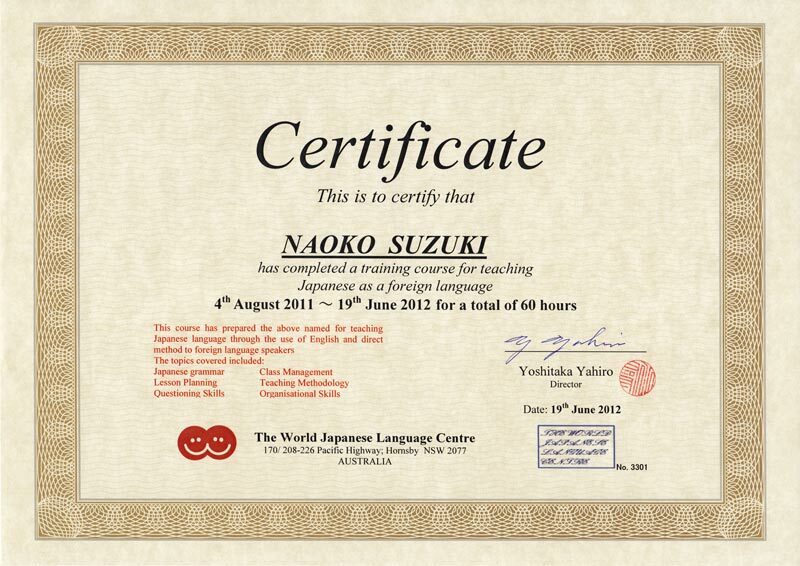 Please contact me to discuss how I can help you improve your Japanese.